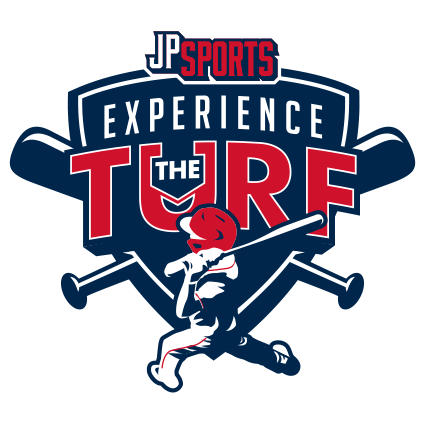 JP Sports is proud to keep the Experience the Turf-Rockford in the rotation for tournament. 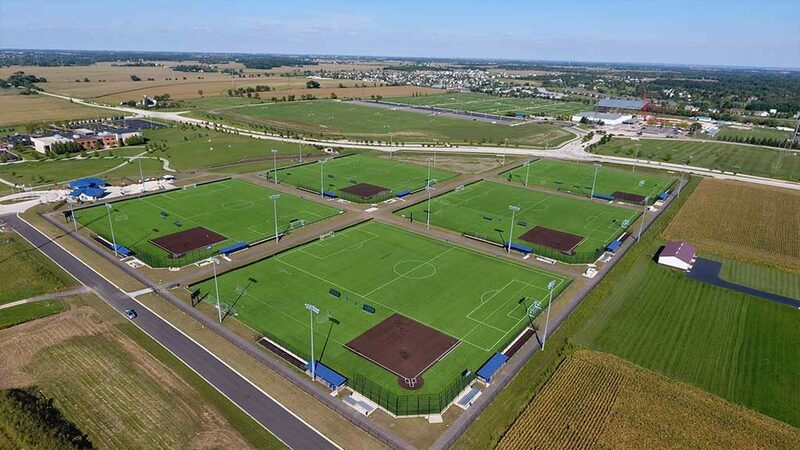 The Sportscore 2 complex is one of the more unique turf complexes in the state and will draw teams from 4 states. 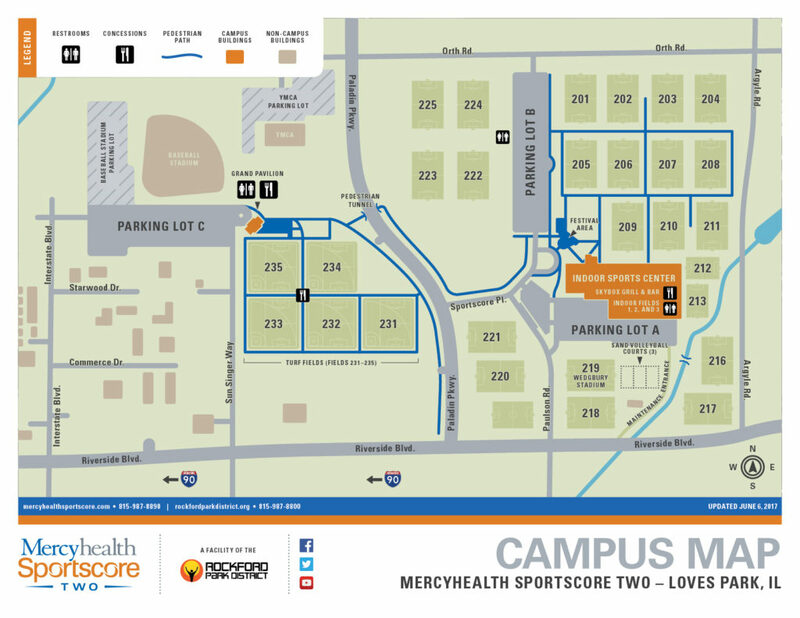 This event is a must play in every team’s schedule. This is a AA Tournament. AAA/Major Teams must play up an age division.